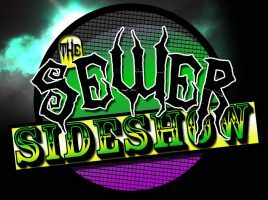 Here is another live video of my band Sewer Sideshow. Also recorded at the ANU Bar last friday night, this song is called “Got Loaded”. This is a much more rock-y song with a cool groove. Hope you all dig it!